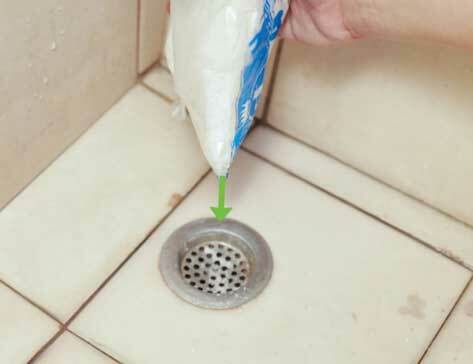 No matter how clean your home is, everyone’s drains will become clogged over time. Whether it’s hair in the bathroom sink or food residue in the kitchen sink, we’ve all had it happen. However, next time your sink becomes clogged, you don’t need to reach for harsh chemicals or call in a plumber. Just use these safe and effective methods instead! Over time, kitchen drains become clogged with food, grease, and more. An effective culprit in eliminating these buildups? Dishwashing detergent. 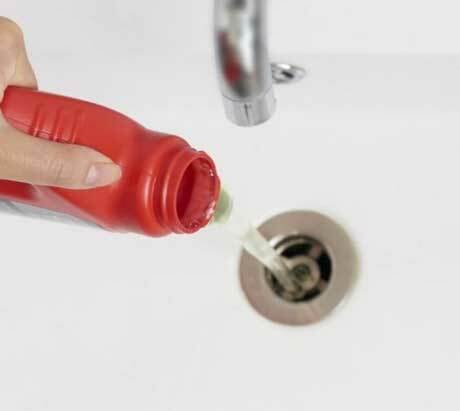 Simply pour some down the drain and turn on the hot water. Salt isn’t just for eating — it’s useful for a number of different things around the house! Pour about half a cup of salt down the drain, then follow it by pouring down boiling hot water. The salt will remove any stubborn buildups. There is no job too big for vinegar and baking soda. 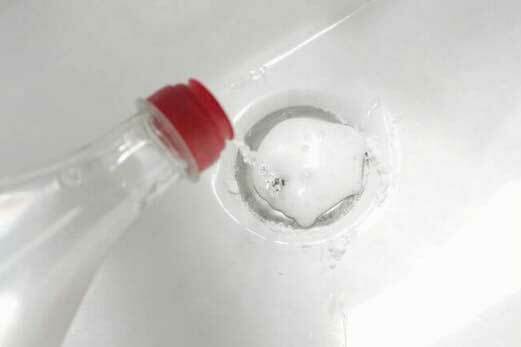 Dump half a cup of baking soda down the drain, then follow it with half a cup of vinegar. Afterwards, pour a good amount of boiling water down the drain. This combination is excellent for breaking down stuck-on grease and other clogs. 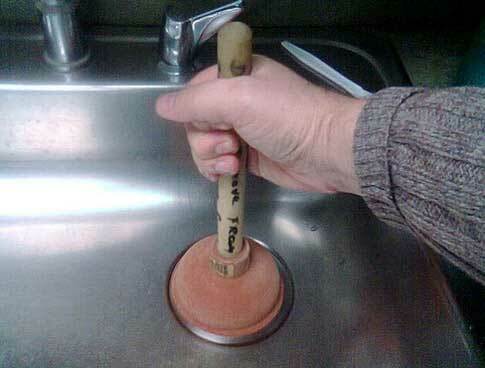 If all else fails, use a plunger! They can usually unclog toilets, and more often than not, they will unclog a drain. 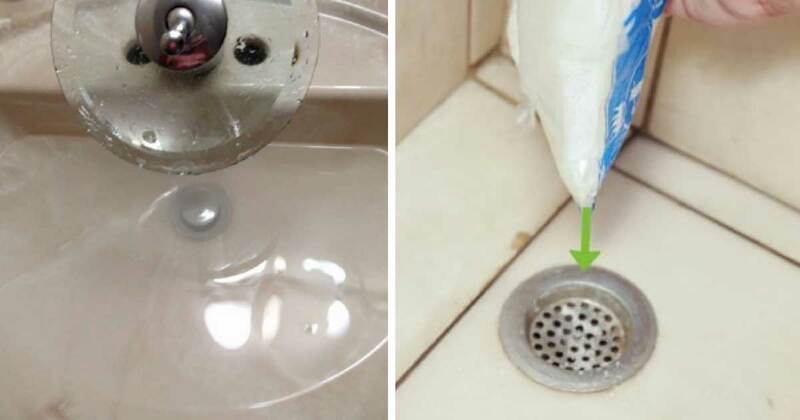 However, if none of these methods work, your clogged drain may simply be a job for the professionals!